Delicious fun for the whole of Pancake Day at Old Down. We're celebrating Pancake Day at Toddler Tuesday on 5th March. 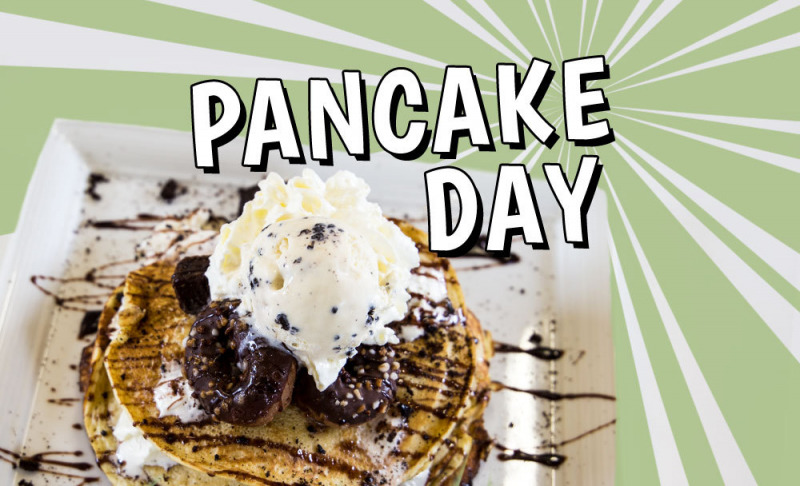 Come along and decorate your pancakes from 10.30am to 3pm.